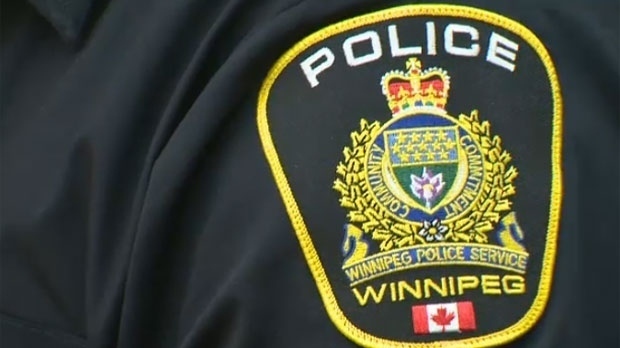 A Winnipeg man is in serious but stable condition after four people wielding a drill broke into his apartment and assaulted him, police say. On Feb. 10, general patrol units along with a tactical support team and K9 unit responded to an apartment building in the 200 block of Dufferin Avenue in the city’s North Point Douglas neighbourhood just after 1 a.m.
An injured man in his 20s was discovered suffering from wounds to his upper body, apparently made by a battery-operated drill. Police believe the victim was asleep when four people forced their way into the suite and began attacking him. The victim’s suite was then ransacked and several items were stolen before the suspects fled. Police say he was transported to hospital in unstable condition, but his condition has since been upgraded to stable. Several suspects from inside the apartment building were taken into custody. A male and a female suspect, Richard Thomas Poynting, 32, and Connie Miscel Williams, 31, were both charged with break and enter, robbery and aggravated assault. They remain in custody. Two suspects remain outstanding. Anyone with information that could assist the investigation is asked to call Winnipeg police at 204-986-6219 or Crime Stoppers at 204-786-TIPS (8477).